Football (soccer in the USA) is one of the most popular sports on the planet. Thanks to a viewership of over a billion people, football clubs, players, and FIFA make boatloads of money every year. 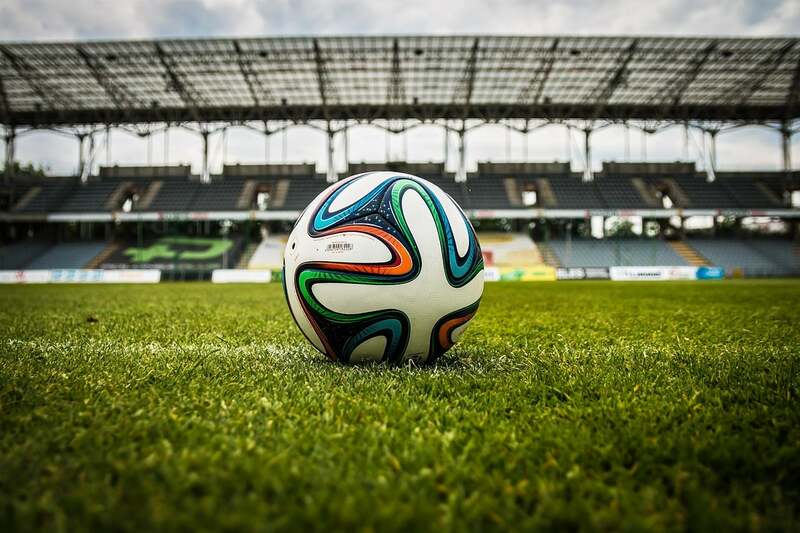 According to official documents, FIFA generated close to $6 billion revenue during the 2014 World Cup, and the numbers are only expected to be higher for the ongoing FIFA World Cup. Many star footballers are also raking in tens of millions of dollars a year. Here’s the list of world’s top 10 highest paid football players, according to Forbes. The 26-year-old Colombian footballer has made it to the top 10 highest football players in the world. According to Forbes, Rodriguez generated $21.9 million in earnings last year, out of which $7 million came from endorsements and $14.9 million from salary and bonus. The star Argentine footballer also plays for Manchester City. Forbes estimates that Aguero raked in $23.5 million last year, including more than $6 million from brand endorsements. Aguero has dropped the hint that he could soon retire from international football. Suarez plays for the Uruguay national football team and the FC Barcelona club. Forbes estimates that he brought in $26.9 million last year. About $19.9 million of his income was from salary and bonus while the remaining $7 million came from endorsements. The 32-year-old English footballer plays for England as well as the Everton club. Forbes estimates that the Everton star raked home $5 million in endorsements and $22 million in salary/winnings, taking a total of $27 million. The 26-year-old Brazilian brought home $27.4 million last year, estimates Forbes. Oscar shocked the football world last year when he decided to move from Chelsea to Shanghai SIPG. He also plays for the Brazilian national team. The star French footballer earned $29.5 million last year, according to Forbes. He is ranked fifth in the list of top 10 highest paid football players. Pogba raked in $4.5 million from brand endorsements. He plays for the French national team and the Manchester United club. The 28-year-old Real Madrid star earned $34.6 million, including $6 million in endorsements, last year. Bale scored two goals last month in Real Madrid’s victory match against Liverpool in Champions League. He needs no introduction! The Brazilian star who also plays for the French club Paris Saint-Germain earned a staggering $90 million last year, including $17 million in brand endorsements. Ronaldo, arguably the best striker in the world, is the top scorer in the current FIFA World Cup 2018 with four goals for Portugal so far. Ronaldo also plays for Real Madrid. Forbes estimates that he earned $108 million last year, including $47 million in brand endorsements from companies like Tag Heuer and Nike. Last year, Ronaldo was accused by the Spanish government of tax fraud. With earnings of $111 million, the Argentine footballer ranks first in the list of top 10 highest paid football players in the world. Messi garnered $27 million from endorsements alone. The 30-year-old has been playing for FC Barcelona since he was just 13. Last year, he signed a deal to stay with Barcelona through the 2020-21 season. Just like Ronaldo, Messi has also been accused of tax fraud. Lionel and his father Jorge Horacio Messi were found guilty of defrauding tax authorities of close to $5 million. Strangely, all of the top 10 highest paid football players are men.